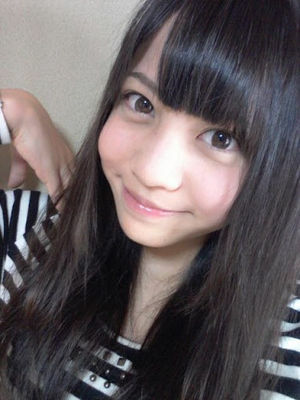 This girl is pretty cute on Ariyoshi. She seems fun, too. I noticed that the Birthday Countdown - and the first post of this thread - show Erena turning 15 tomorrow (the 5th) However, her official profile says that her birthdate is 1997/04/15. I just thought I should mention it before anybody wishes her a Happy Birthday ten days too early. And no, I don't make a habit of double checking all the Birthdays as they show up on the Countdown. The timing on this just happened to be uncannily perfect. There's a Saeed in her name? Does she have Arab or Malay ancestry? She is half Pakistani, half Japanese. and lots of joy and happiness in the upcoming year!! Ooh that's pretty surprising. I felt she did pretty well and managed to get her name out there. 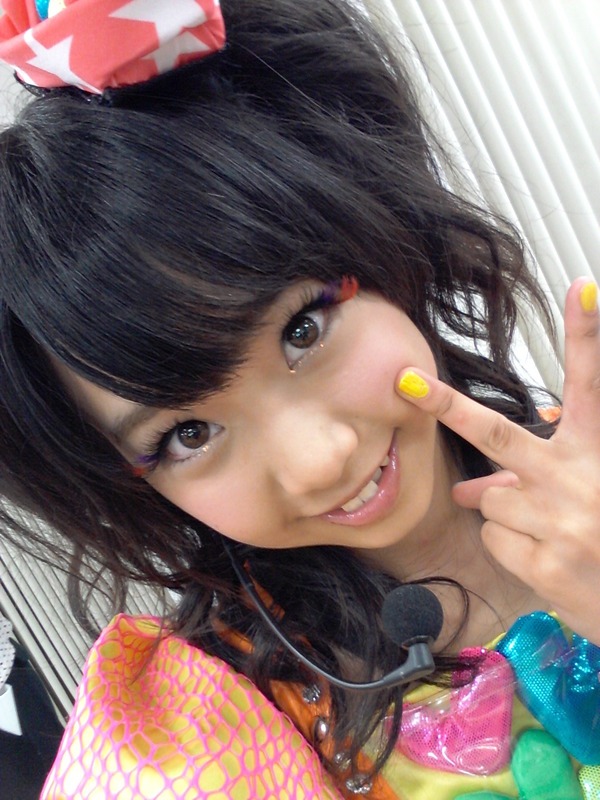 Maybe she would have stayed on longer is she came further in the Janken tournament? Guess we'll never know. Too bad. Her message was pretty standard- she said she was beginning to worry about her studies, so she needs to concentrate on school. 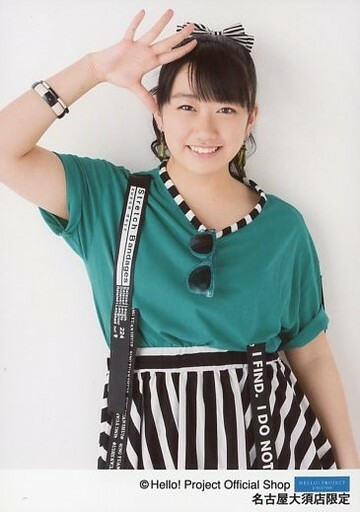 She mentioned there were happy times, and also very difficult times in AKB48,but she is very happy that she had the experience of being in AKB48. She will be missed indeed. But hope she enjoys pursuing her studies, and continues to try new challenges in life, and works hard to reach goals. Wearing an outfit like her sister wore for the rhythmic gymnastics in the London Olympics. Saeed's final performance will be the 6th October 18:00 KKS performance of "Boku no Taiyou"
Some photos from her final performance, all of 12th gen were present. Happy Sweet Sixteen to Erena!! at school and enjoying her life with family and friends! with thanks to YouTuber rizo rin ! !